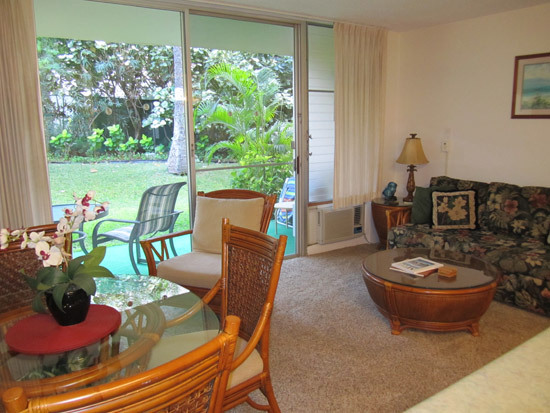 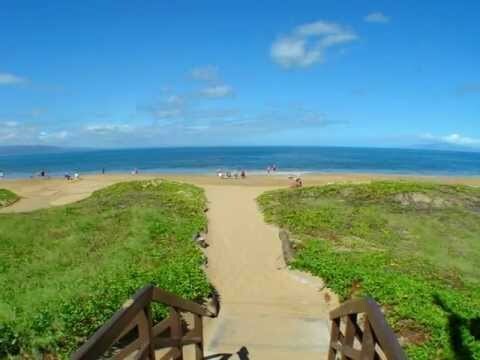 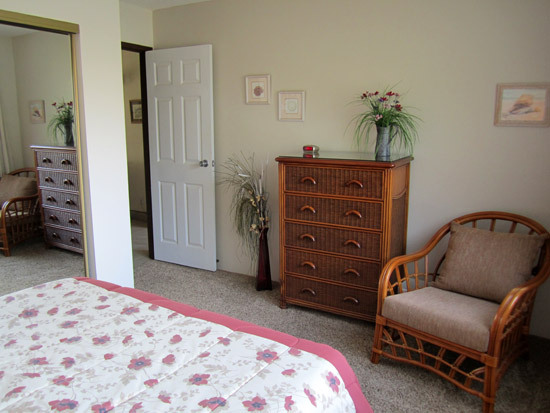 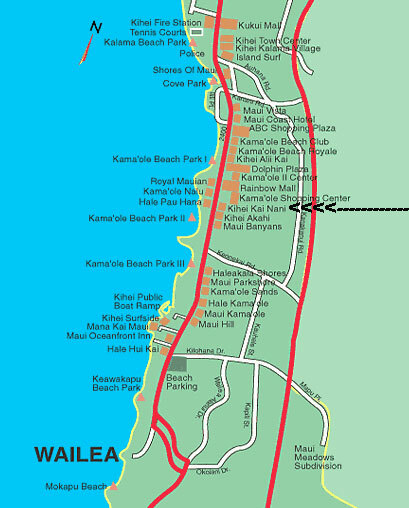 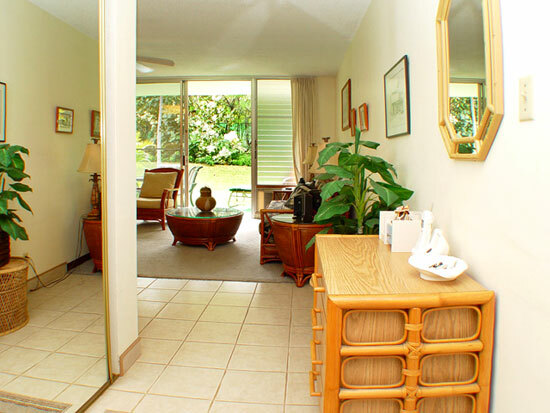 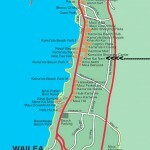 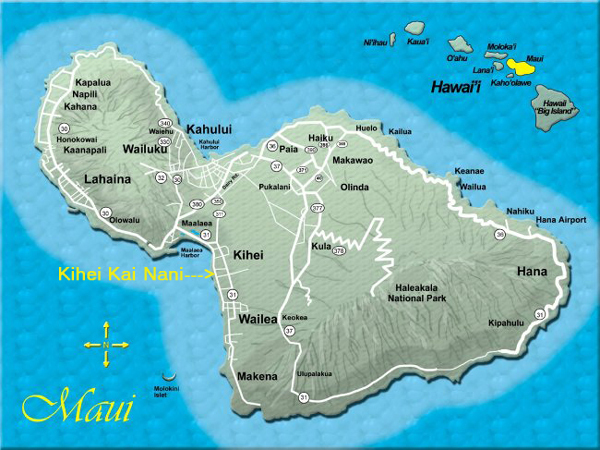 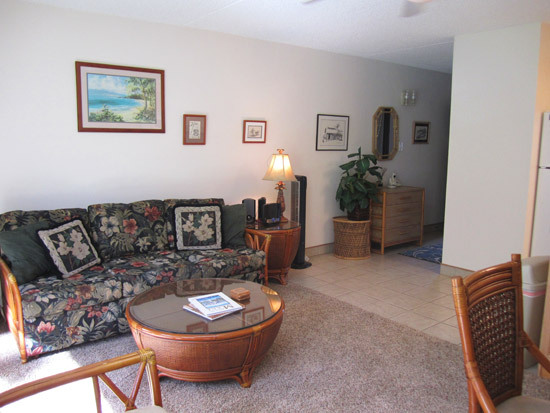 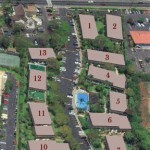 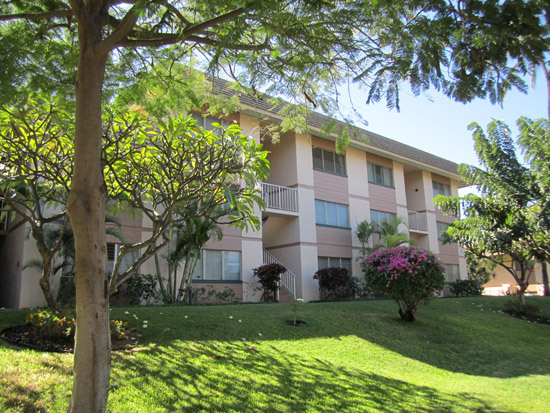 Come stay in our up graded one bedroom unit just across the street from one of Maui’s best beaches. 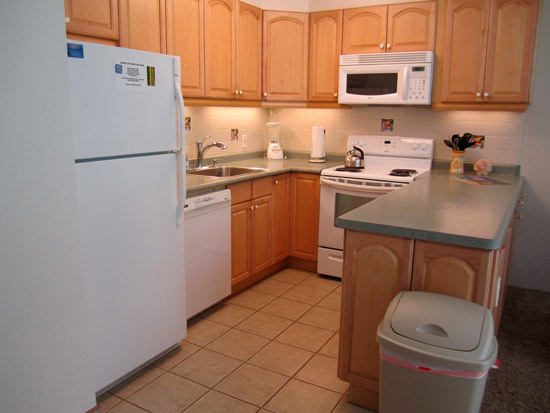 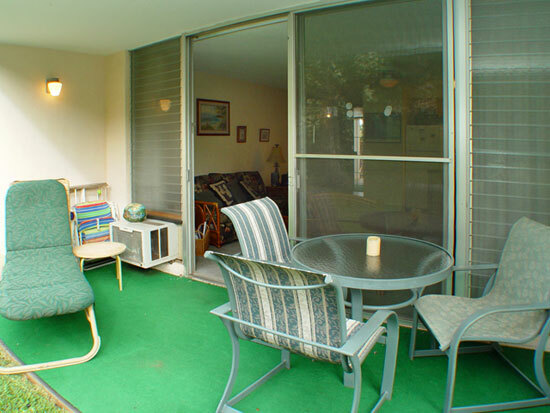 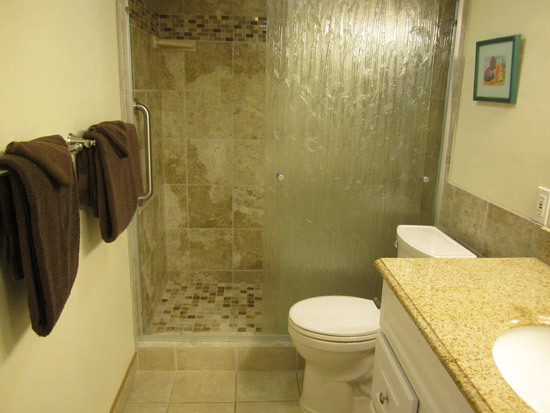 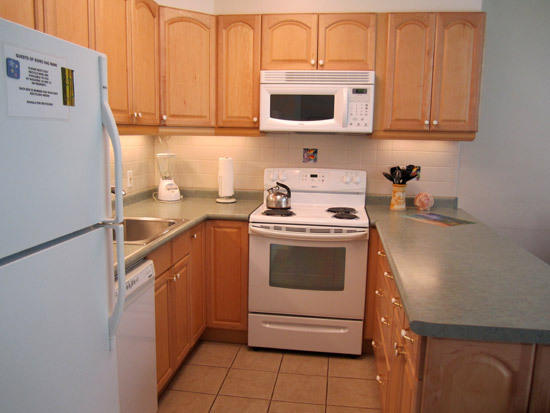 Quiet location with a walk out grassy area to enjoy your barbeque or just lay outside in the sun. 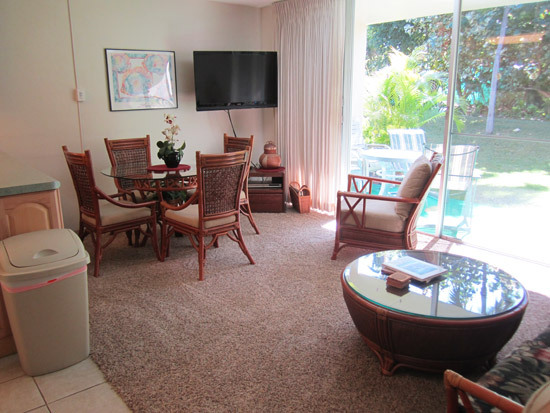 A beautiful pool area with lots of places around the resort area to shop or dine out..
We provide starter amounts of the following items: toilet tissue, paper towels, 1 trash liner, hand and bath soap, dish soap and dish washing detergent. 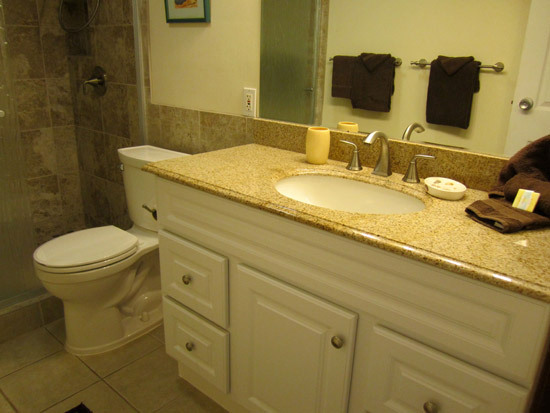 Thereafter, guests are responsible for their own consumables. 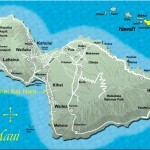 Cancellation on or after arrival – all funds forfeited..